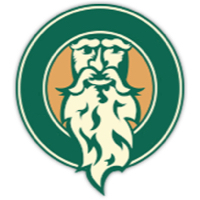 Come play "The Rip Van Winkle Golf Trail" fashioned in the incomparable Great Northern Catskills. 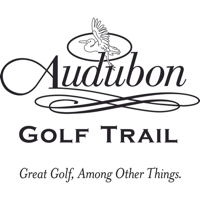 Now including all the public access golf courses in Greene County. 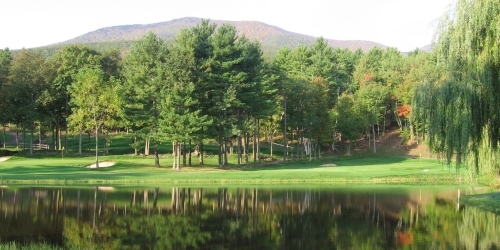 Watch the Golf Vacations In The Great Northern Catskills Video.